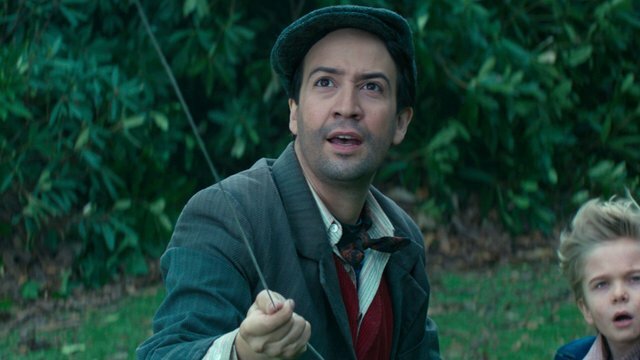 According to TVLine, Emmy Award-winning actor Lin-Manuel Miranda (His Dark Materials) has signed on for a guest-starring role in the sixth season of NBC’s fan-favorite sitcom Brooklyn Nine-Nine. Miranda is one of the many celebrity fans who rallied behind the series’ renewal following its sudden cancellation. Miranda is set to portray the role of David Santiago, Amy’s brother who she considers her rival. He is scheduled to appear in the upcoming ninth episode titled “The Golden Child” which air on March 7. The post Lin-Manuel Miranda to Guest Star on Brooklyn Nine-Nine appeared first on ComingSoon.net.